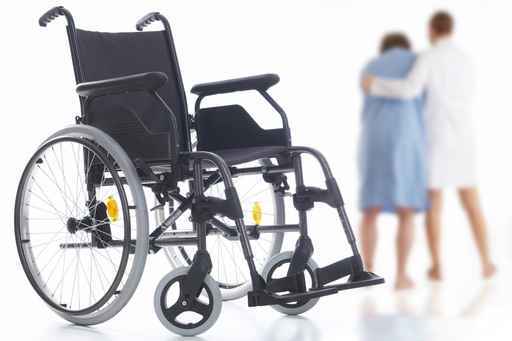 Catastrophic injuries are serious injuries with long term, often permanent, effects such as permanent disability or other life changing medical problems. These have not only detrimental physical damage, but also result in emotional and psychological implications. A catastrophic injury claim can commonly be for brain injuries, spinal injuries, and limb injuries. However, it can be for many other life changing injuries. Therefore, we often provide a bespoke service to address each case with a unique and innovative service. At Bloomsbury Law, we are here to help. You may need compensation for long term social and financial implications, in addition to your physical impairments. We appreciate that this may be an exceptionally difficult time for you and your family which is why we will assure you that your claim will run as smooth as possible. Our specialists have years of experience in the field and look forward to assisting you on your claim in the most time efficient manner.